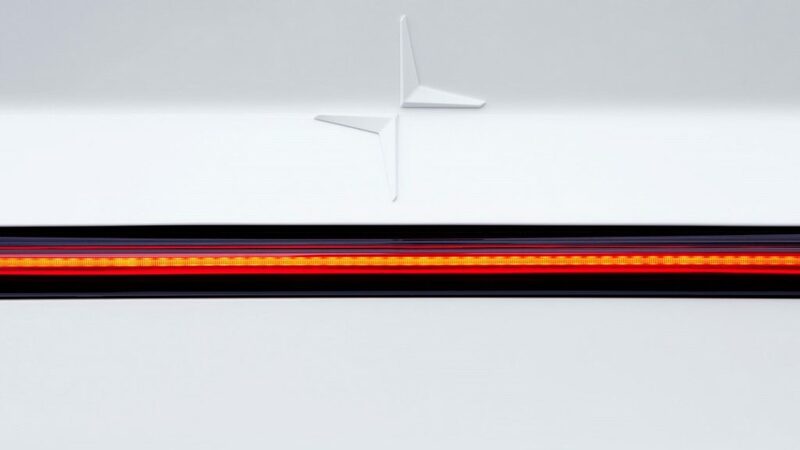 The Polestar 2 will be revealed in a global online live broadcast on 27 February 2019 at 13:00 CET at Polestar.com. 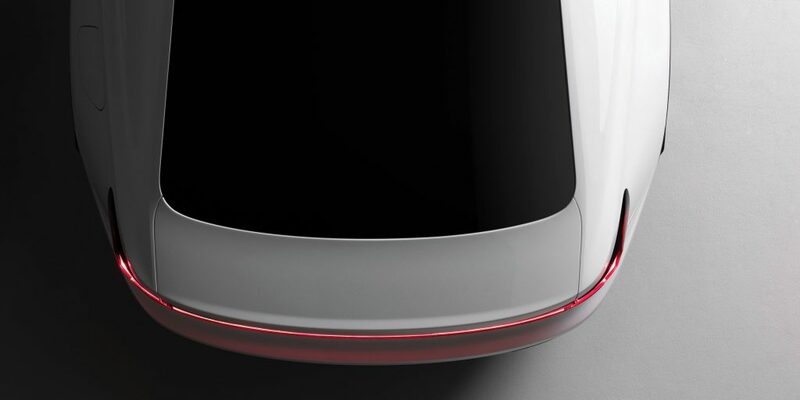 The reveal is being held exclusively online to eliminate the environmental impact of flying guests around the world, thus supporting one of the benefits of electromobility. More details, including a live stream link and embed code, will be released in the coming weeks. 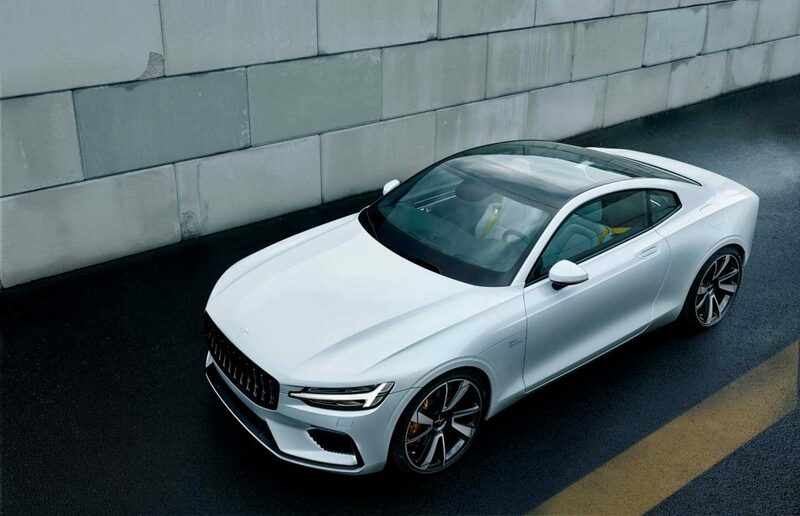 Thomas Ingenlath, Chief Executive Officer of Polestar said; “Polestar 1 is the first car to carry the Polestar on the bonnet. 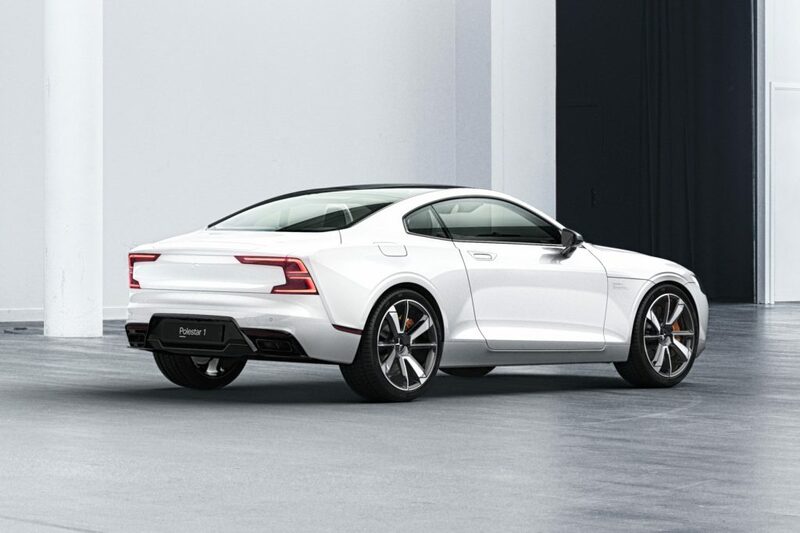 A beautiful GT with amazing technology packed into it – a great start for our new Polestar brand. 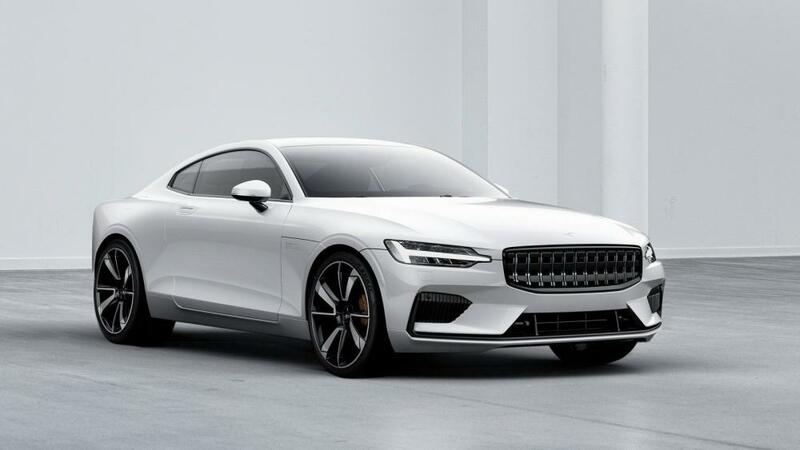 All future cars from Polestar will feature a fully electric drivetrain, delivering on our brand vision of being the new standalone electric performance brand».